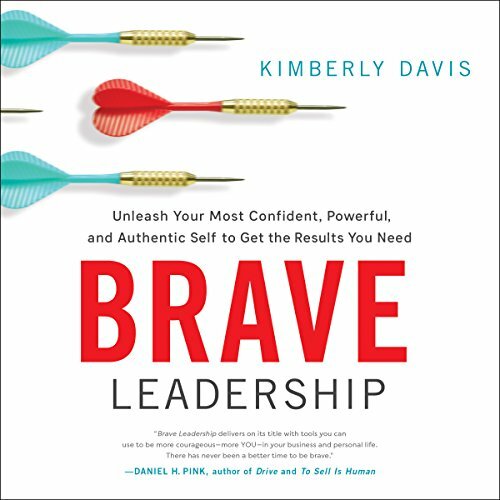 Showing results by author "Kimberly Davis"
Kimberly Davis knew who she was on the inside. Despite being born a male, she was very much a woman. Unfortunately, the realities of living in a rural, redneck area forced her to dress and act as a man. She spent 63 years living as one. 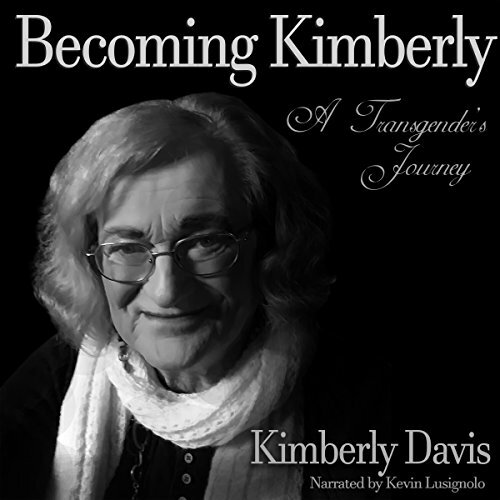 It was only when her beloved wife passed away that Kimberly decided to complete her transition. This poignant memoir chronicles every step of her transition, from her first feelings of gender dysphoria to the surgery that completely changed her life.